Checks all of the boxes! 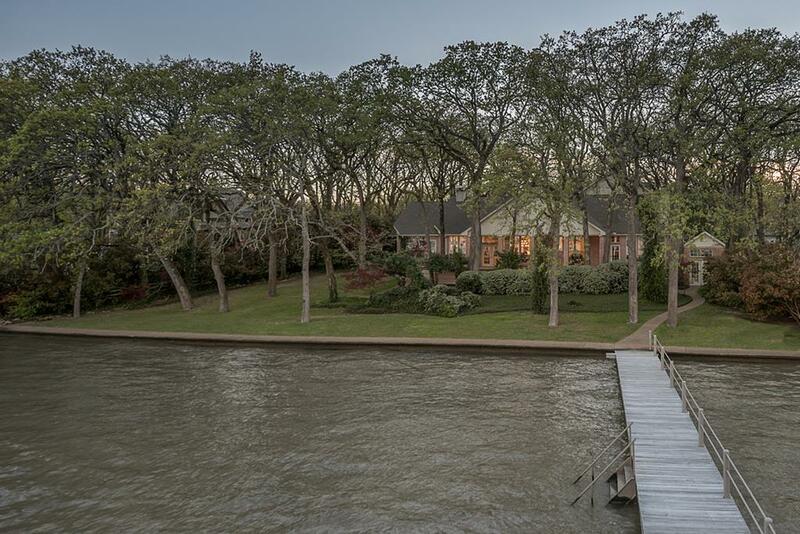 158 wide open waterfront feet. Deep water. 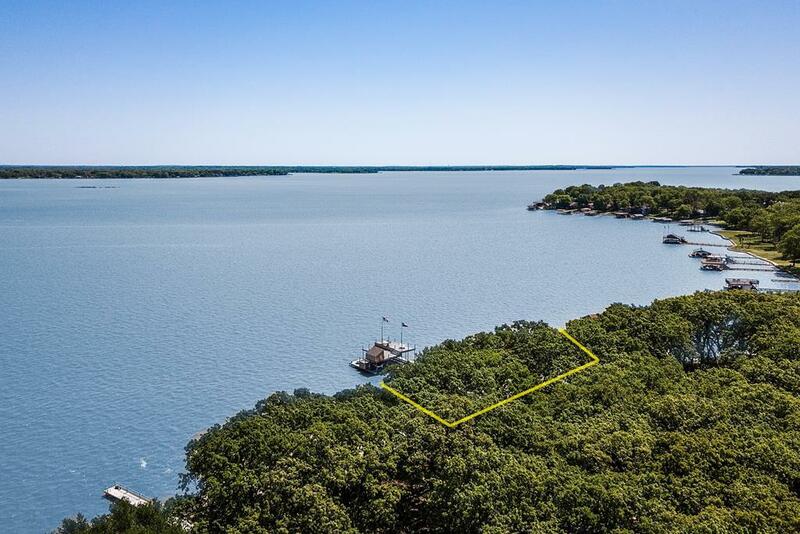 Large BH w/2 boat slips one 25 feet long, one 30 feet long + twin PWC lift & Party Deck. Custom built 5-BR, 5 BAs. Circular courtyard with 3-car GA plus workshop & parking. Faces East. Privacy. 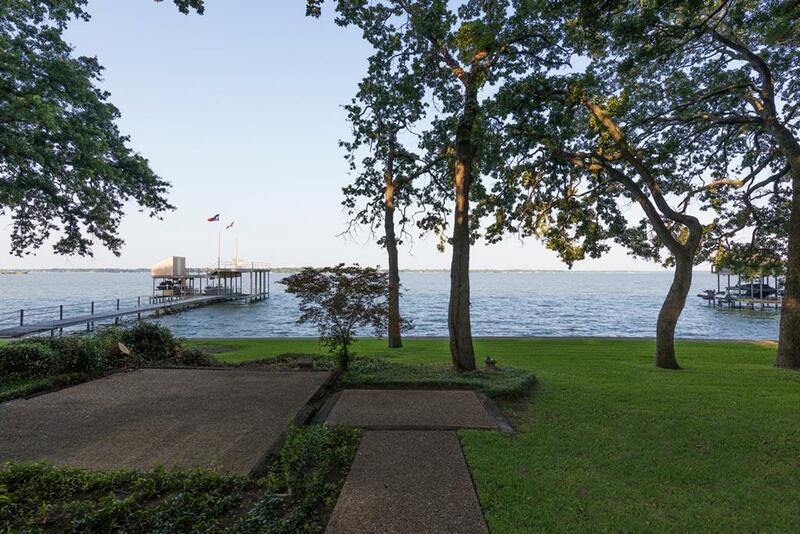 Unique Cedar Creek Lake waterfront home features separated living quarters each BR w/en suite BA perfect for large family or overnight guests. 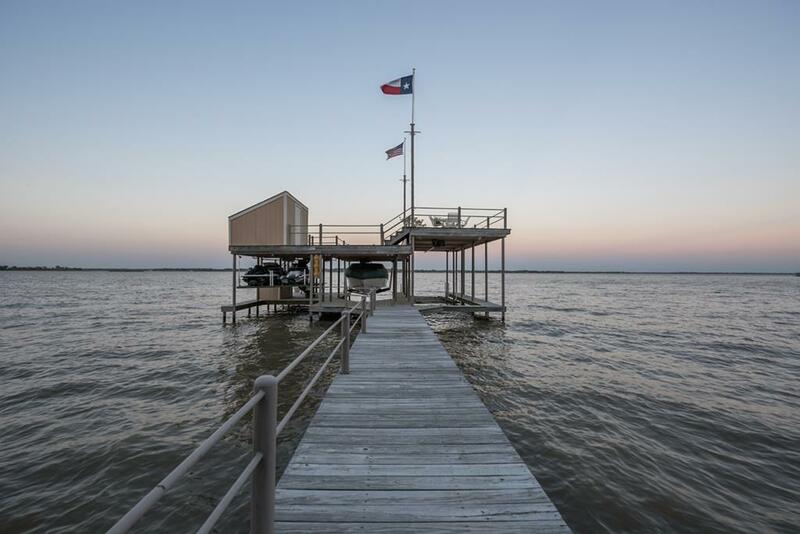 Updated KIT w/large serving bar is the focal point of the waterside open Living-Dining area w/easy access to the covered waterfront deck /tiered outdoor decking & lots of native oak trees.